This two balls are perfectly weighted and made from magnetic hemitite. 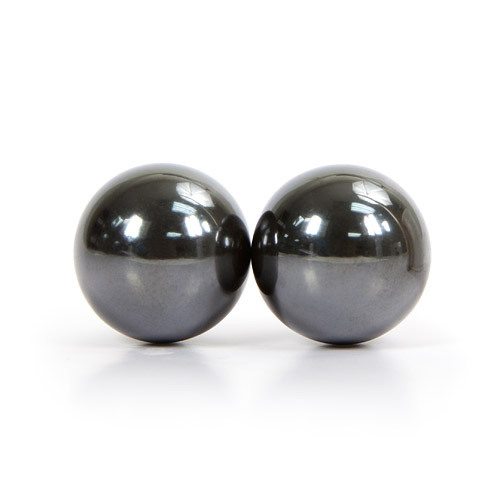 Magnetic balls create extra blood circulation in the area resulting in more intense arousal and sensations. Thank you for viewing Magnetic hemitite balls page!